Israeli-born Michal Golan's Middle Eastern background is reflected in this Victorian heart locket necklace that she handcrafts in her New York studio. Each piece is brought to life in her mosaic styles with lavish decoration of surfaces and brilliant colors. Made from 24k antiqued gold-plate, this necklace of Byzantine-inspired art is festooned with Swarovski crystals, glass beads, freshwater pearls and jewelers enamel and showcases a working locket. In designing her jewelry, Michal strives for a perfect balance between classic, timeless style and a fresh, contemporary look. 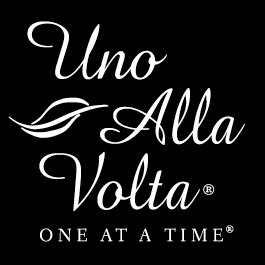 This locket necklace is masterfully handcrafted exclusively for Uno Alla Volta, from the heart and hands of the artisan. No two will be exactly alike. Necklace measures approx. 17.5 in. long with a 3 in. extender and an approx. 1 in. heart pendant, lobster clasp.